My Child is in Pain What Should I Do? Do I Need a Referral? Will You See My Child? 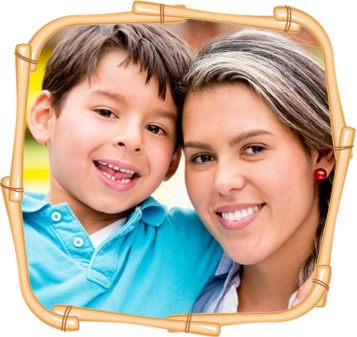 The best way to help your child grow up with a healthy smile is through great preventive care, along with showing them that a trip to the dental office can actually be fun. 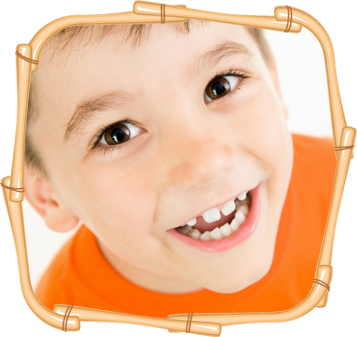 At Treehouse Children’s Dentistry, we make it easy to work your children’s dental care into as few visits as possible. Our scheduling coordinators can help book siblings at the same time, and offer sedation options to complete extensive treatments in an efficient, comfortable manner. 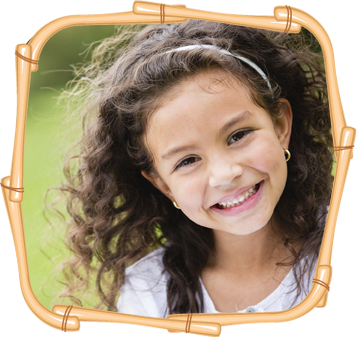 From Invisalign Teen to tooth-colored porcelain crowns, our bilingual children’s dentist office has it all. Or, if you just want to get something as simple as a 2nd opinion, we’re happy to help put your mind at ease. Plus, we accept most dental insurance plans (and honor the fees of those that we aren’t in network with!). Book your family’s first visit with us today. New patients are always welcome! Se habla español. I am so grateful to this office , I called with an emergency and they got me in the next day. My son is 6 years old and had an abscessed molar. They were able to see him and even extracted it the same day without a second thought. The girls were so caring and attentive to my son, making sure he was comfortable and relaxed. We will definitely be back for his dental care ! This is my first review anywhere, and I’m proud to say that it is for Treehouse! My 5-year-old literally went from hating the dentist to wanting to be one after just two visits!! 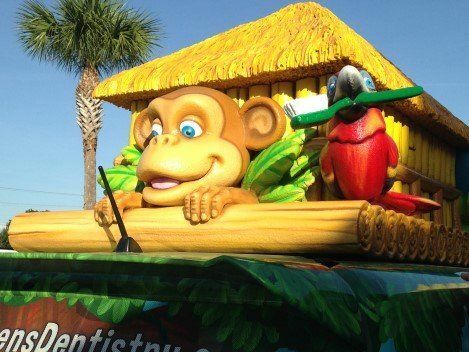 After enduring a painstaking root canal and terrible bedside manners at a major competitor, we knew that Treehouse truly cared about my son, and even performed his final root canal successfully with zero issues and in no time at all! They even saved us a fortune by avoiding anesthesia. My family (and wallet) thank you!!! Just an FYI I just had two clients in my salon this morning who both said they love this practice and it was very affordable. My son needed a dentist this morning and I picked another dentist bc of the review that was left here. When I got to work and told my clients they were both shocked bc both of their two children see dentists at tree house and they all love it. Hope this helps any one else who may turn this place down. I wouldn’t have had I asked clients at the salon first!